What is UMR health insurance? Home / Employer Health Insurance, Health Insurance Guide / What does UMR health insurance stand for? 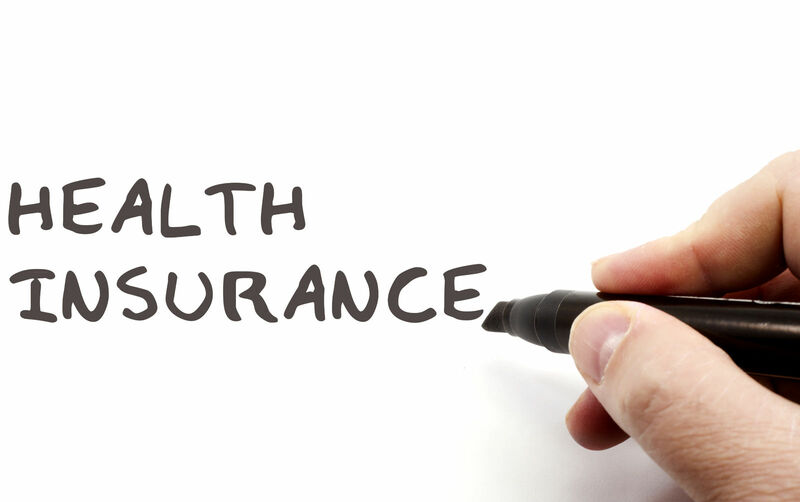 What does UMR health insurance stand for? 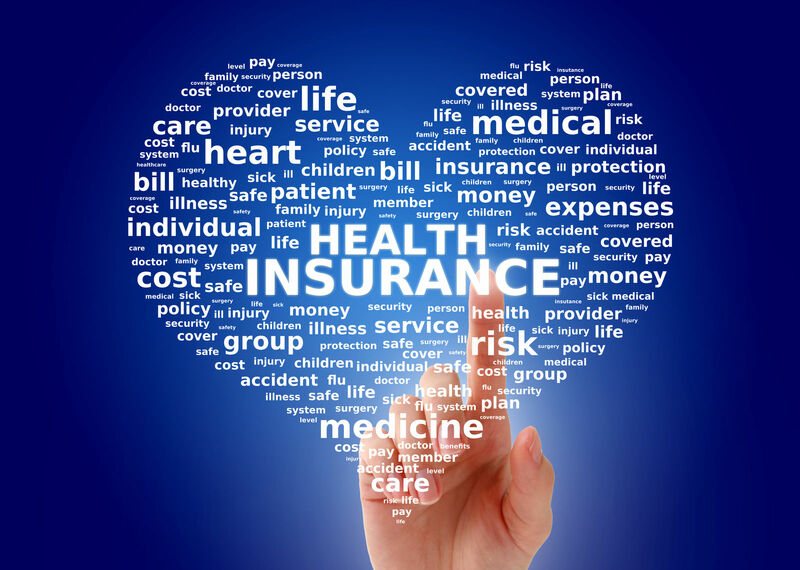 UMR health insurance is a kind of self-funded insurance management. Companies that provide assets to cover insured risks sometimes contract with insurance management companies to run the business. UMR is the most widely used company for third party administration. 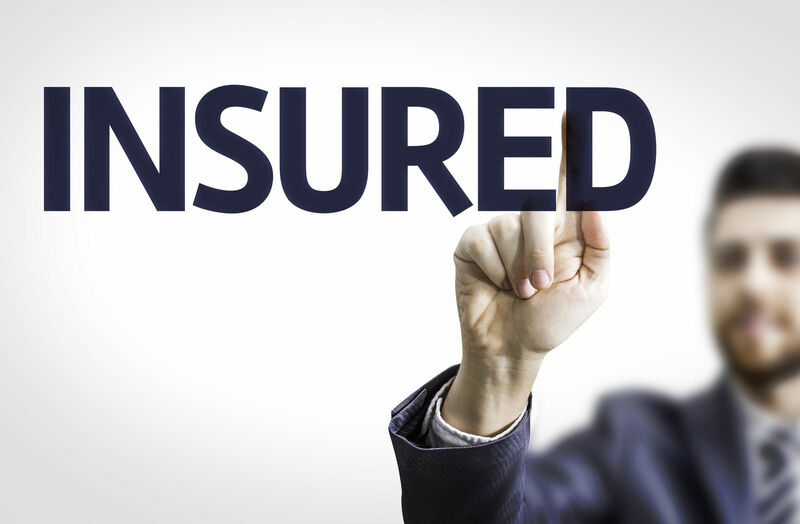 Businesses and consumers sometimes refer to this type of insurance as UMR insurance. Comparison shopping is an effective way to select options from an employer-sponsored health insurance menu. Click here to compare group and private health insurance quotes for free! Third-Party Administrators (TPAs) are companies that administer private or self-funded health insurance programs. Unpaid medical bills have been a major drag on the healthcare sector and the healthcare systems in some states and counties. Insurance cures the problem, but it too must be efficient. 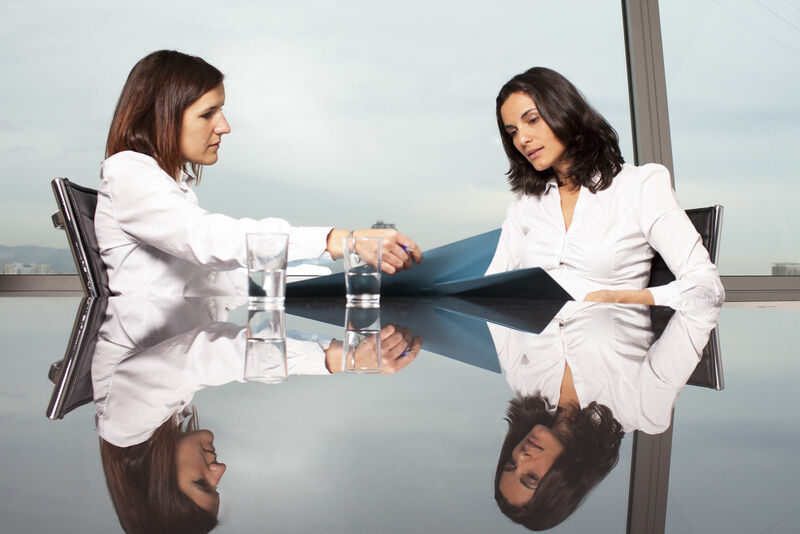 The following list describes the typical functions and responsibilities of a third party administrator. Claims processing – Self-insured companies often outsource the claims processing function with or without other related responsibilities. 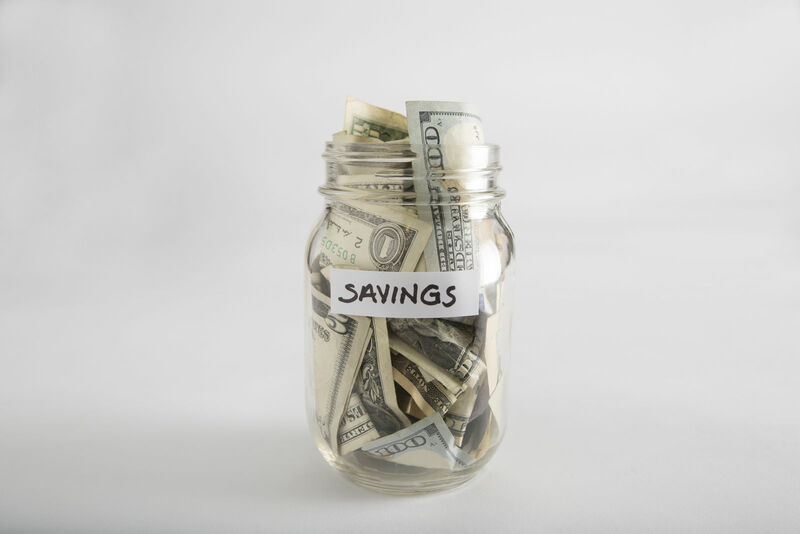 Employers can realize savings by reducing in-house personnel needs. Payments – The TPA acts as the payer for self-funded sponsors. This role is critical to a smooth functioning plan, Medical care provider payments and employee reimbursements are critical elements of the plan, and they must be prompt. Provider networks – Third-Party Administrators produce the required network capacity to provide medical services to the insured population including dependents. Utilization reviews – Third-Party Administrators conduct reviews of medical care to find patterns and opportunities for improving service and reducing costs. Membership functions – The TPA typically handles customer relations and contractor coverage issues. This function includes appeals of denials and resolving disputes over billing. Self-funded health insurance affects employees of government agencies, large corporation, and labor organizations among millions of other US families. The complexities of multiple groups and tiers of plans can overwhelm all but the most sophisticated corporate or government managers. The consequences of errors such as wrongful funding practices for employee benefits can be severe. For many employers, there is a better use of in-house resources by focusing on the organizational goals and carving out the health insurance for specialists. UMR is a company owned by United Healthcare. UMR is the largest third-party administrator in the US. The UMR of today grew from a corporate purchase of Midwest Security Administration, a purchase of United Medical Resources, then a further acquisition of United Medical Resources, and finally a purchase of Fiserve Health. UMR offers clients some important benefits as stated in the below-itemized descriptions. Wide network capabilities and lower prices with affiliated managed care companies. Costs reduction in medical costs. Costs reduction in administrative processing. The states regulate the insurance business in fundamental ways. Insurance companies are creatures of state authority. 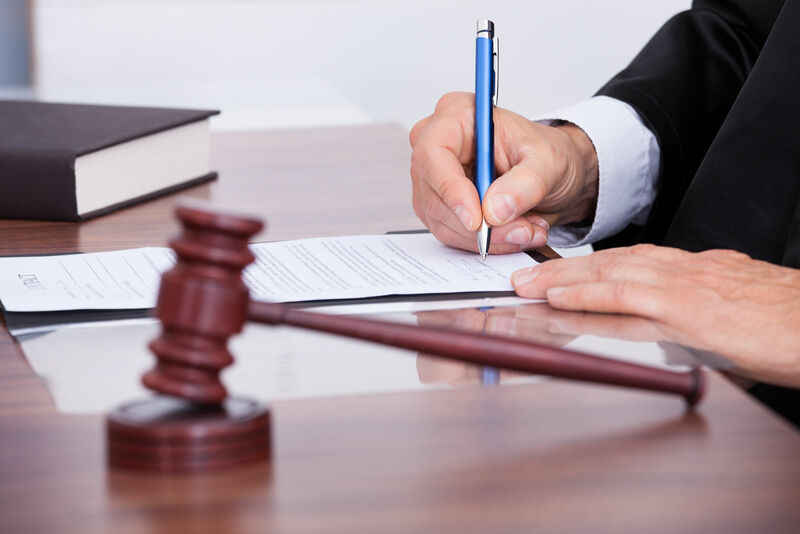 States set up licensing procedures, cash reserves and other financial requirements, and the oversee the conduct of insurers for consistency with state laws. Third-Party Administrators must meet state requirements for qualifications, licenses, and tenure. Some self-funded plans must comply with the federal rules of the US Department of Labor. The Employee Retirement Security Act covers employer and union-sponsored health insurance plans. ERISA rules do not cover state and local public employee plans. Employers of nearly every size must decide how to approach employee health coverage. Fully insured plans offer ease of operation for employers, and they pay the costs as monthly premiums. They can deduct the premiums as business expenses. Self-funded plans carry the risks inside the company and either run the program or outsource to an administrator. The savings for the employer include the profits insurers make on premiums. The risks include large claims and an adverse or severe claims experience. Self-funded companies sometimes seek to use insurance to protect themselves against larger claims than they wish to pay. Stop-loss policies are employer insurance against large claims. They can insure against a severe adverse claims experience such as when the insured population is far more sick than expected. Stop-loss agreements have a trigger point usually based on the size of a claim or the aggregate amount of claims in an insurance cycle. This protection is also important because the ACA forbids annual and lifetime limits on essential benefits. Third Party Administrators can be in an unenviable position of delivering bad news to the subscribers of employer-sponsored plans. The process claims and have the authority to deny claims. Coverage questions can be difficult as consumers must try to parse technical language. The results of a TPA interpretation can be ruinous for an employee. They can get saddled with medical debt that they believed would have insurance payments. Consumers may investigate UMR insurance and get some alarming and negative reports from dissatisfied customers. The Affordable Care Act introduced reforms and additional requirements that favor consumers. For example, mental health is an essential health benefit under Obamacare. The federal government performs oversight to ensure this benefits available. Many companies prefer to carve out or outsource that area to specialists in administering alcohol and drug abuse treatment programs. 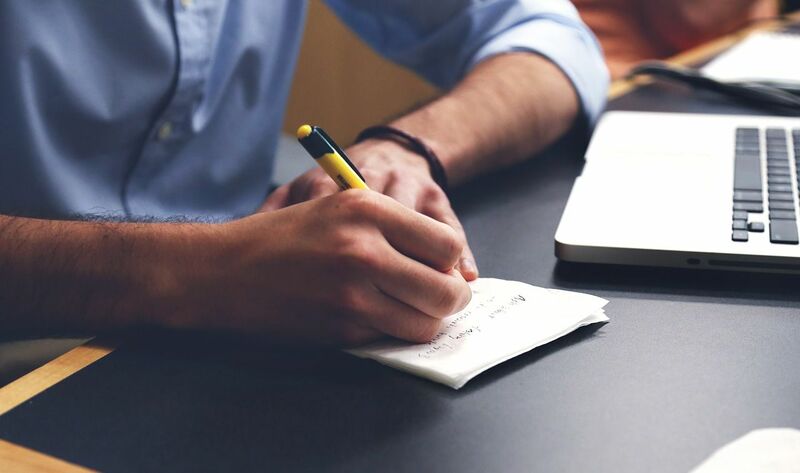 Third-party administrators process claims and provide important management and support functions for private and public self-insured organizations. As more companies and large employers seek to reduce costs and standardize their insurance operations, TPAs take on greater proportions of the marketplace. 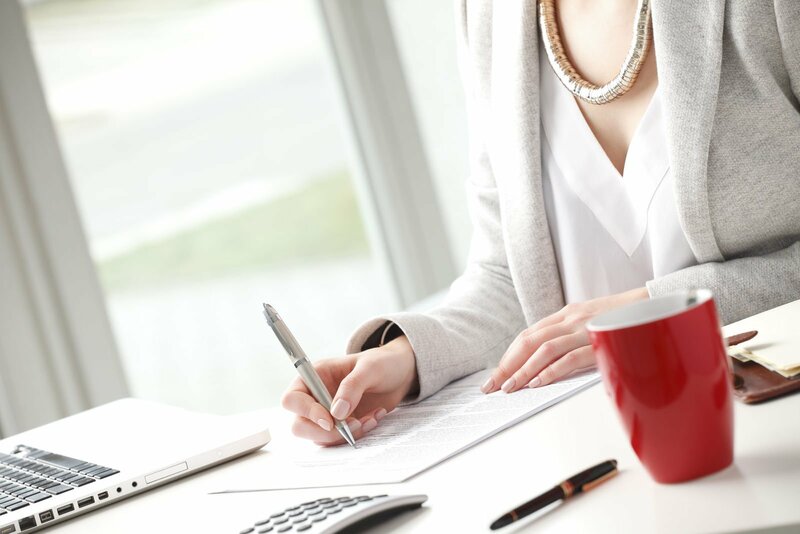 Consumers may not agree with that trend as many feel they lack a connection with the TPAs that they have with the employer.Their role can affect the quality of services and responsiveness of the insurance program. Consumers can look for TPAs when selecting coverage. Comparison shopping helps consumers find the best values for their needs. Enter your zip code below and compare health insurance quotes for free!